While we would love to meet you, we have no shelter. Our dogs are all living in temporary loving foster homes near the Toledo Ohio area in USA. 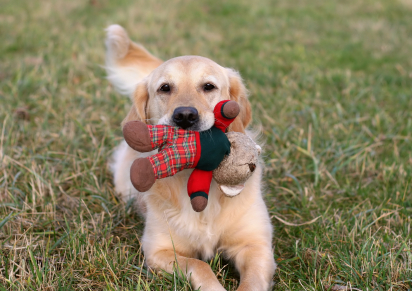 If you wish to adopt a golden retriever, please read our adoption policies . This will explain the first steps to adoption (not calling or writing us on social media). We'll be back in touch with you just as soon as possible. HOWEVER, if you don't hear back from us within one week, please write us back. 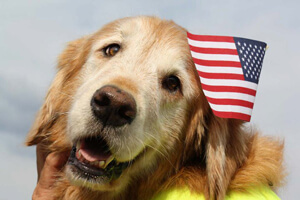 Remember we are all volunteers with jobs, family and sweet golden retrievers. When you write us back, please provide the date you submitted your application and the dog of interest. In other words, remind us :) This will speed up your response time greatly. 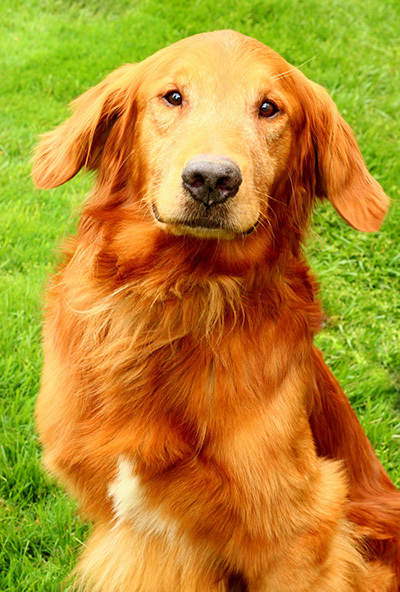 If you find a golden retriever or sadly need to surrender a golden retriever, please write us below. Please provide as much information as possible on the surrender situation or found golden retriever dog, and we'll be in touch. 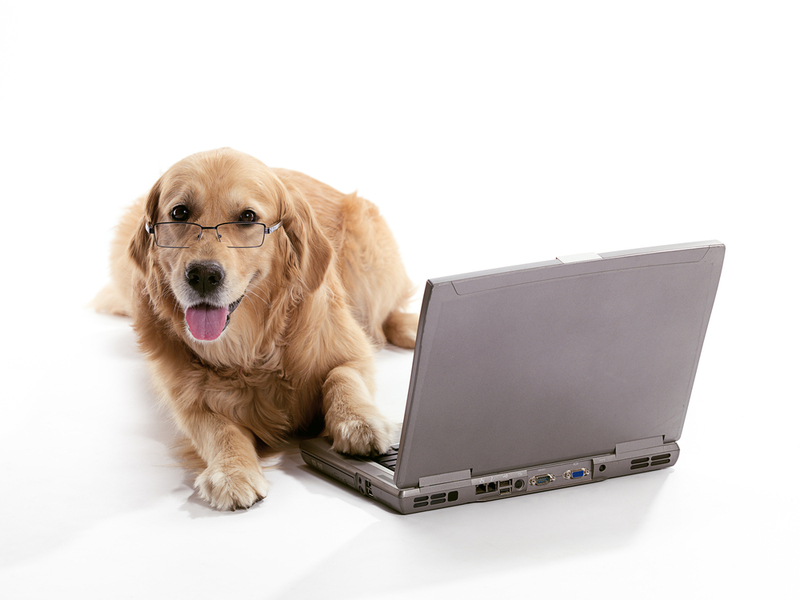 Please contact us via email for any questions you many have regarding golden retriever dog rescue. Email is the more efficient and effective way to receive an answer. If you do not have access to email, you may leave a message by phone. There is no need to email and call.